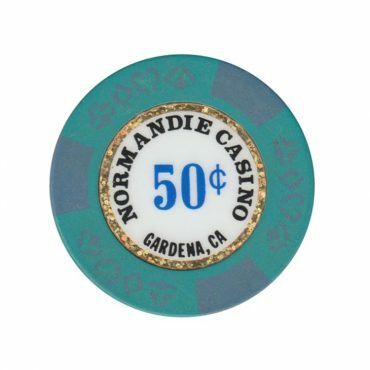 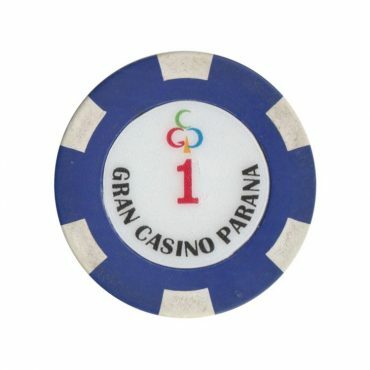 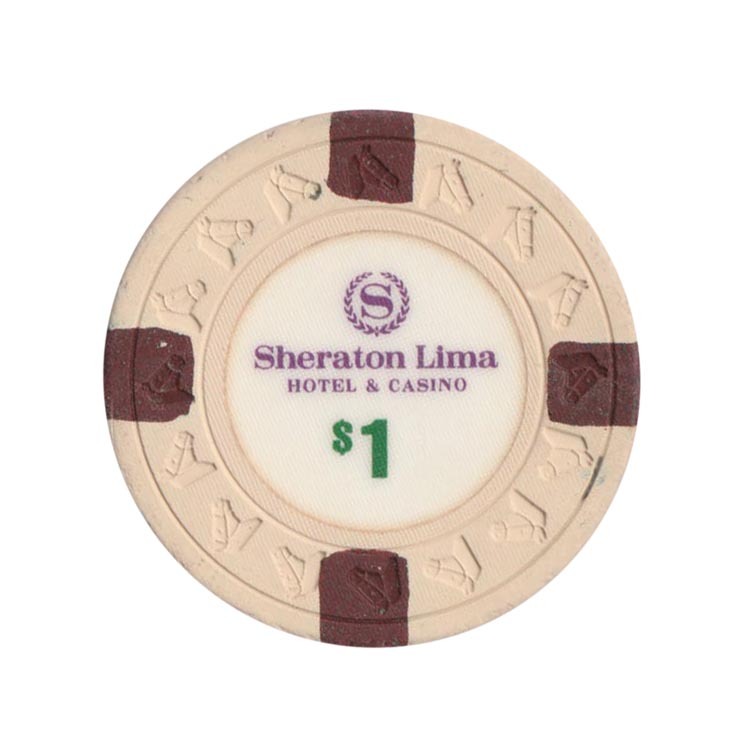 This chip is from Normandie casino in Gardena, California, United States. 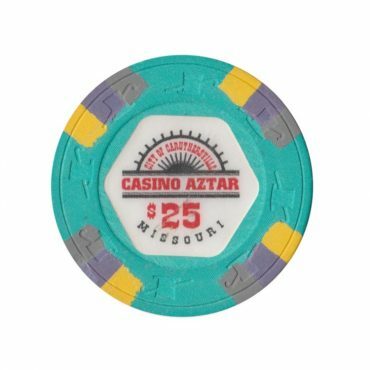 This chip is from Aztar casino in Caruthersville, Missouri, USA. 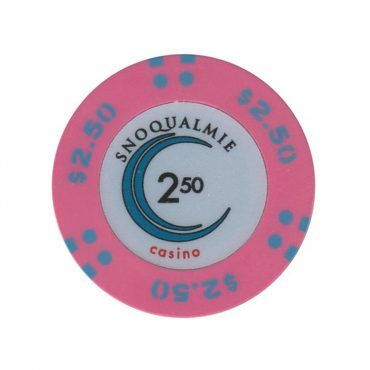 This chip is from Snoqualmie casino in Snoqualmie, Washington, USA.